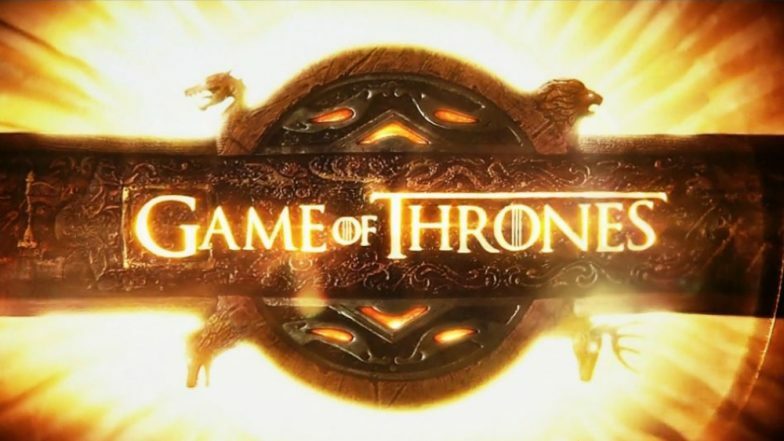 Season 8 has been in the making for 2 years now, with time to time updates on how the makers have shot multiple endings for this season to avoid any leaks. Also, the makers, as well as the cast, have remained extremely tight-lipped on the fate of characters in the last season. The show premieres April 14th Sunday night on HBO, which means that viewers in India will get to catch the episodes on Hotstar Premium on Monday (April 15) early morning at 7 am. Yeah! Quite the damper on our working Monday and also a huge addition for our Monday Blues. Nevertheless, not to mention, there will be sites that practice piracy and manage to get hold of torrent links to upload. In fact, there may even be chances of leaks, just like last year. But we urge our readers to not reach out for leaked episodes but wait for the makers to release them. After all, we do not want their hard work to go waste, they have been creating them to give you and me and all of the other viewers out there, a terrific viewing experience.